The P series is an all-round system for the disinfection of processed water, water to be recycled, waste water, and cooling water: in general liquids with a transmittance ranging from 60% to 80%. The P-series stands for efficiency and ease. The systems can treat up to 360m³ water per hour, with a very low energy use and very limited maintenance costs. 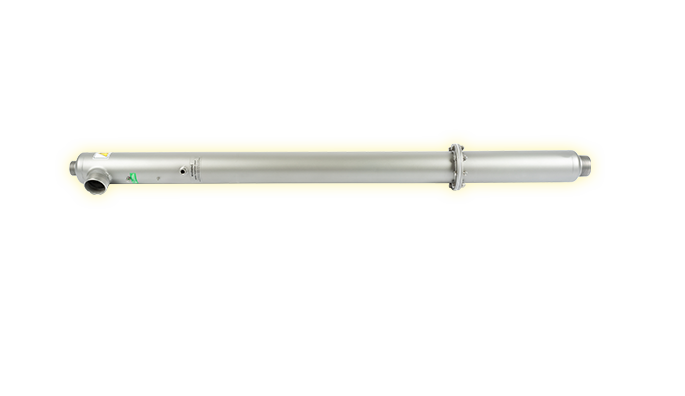 – Low-pressure lamps with a long lifespan and high UV-C efficiency.